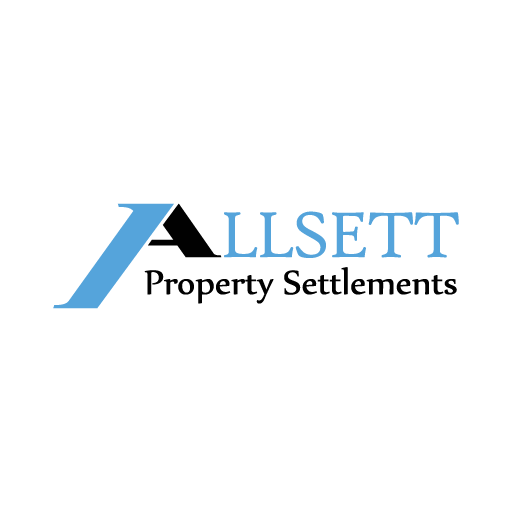 Based in Embleton and servicing all of the Perth region from Joondalup to Mandurah as well as regional clients in Western Australia, Allsett Property Settlements is a settlement agency focusing on providing the best possible service to our clients. Whether you wish to drop into our home-office or if your busy schedule demands we come to you, Allsett Property Settlements is here to assist you with all of your conveyancing needs. Wendy is the most professional and efficient settlement agent, the service offered is first rate and far surpassed our expectations. Wendy has outstanding communication and interpersonal skills coupled with excellent knowledge of the settlement process. We were informed every step of the way, communications were transparent, prompt and succinct this ensured that we clearly understood our requirements throughout the process. We could relax knowing everything was in her capable hands. We would recommend her without hesitation. Thank you Wendy. Having a reliable network of partners that we can refer to ensures that our clients only ever get the best service in Perth. We can follow up on the progress of projects and really value-add to our service offering. Nothing is better than peace of mind.